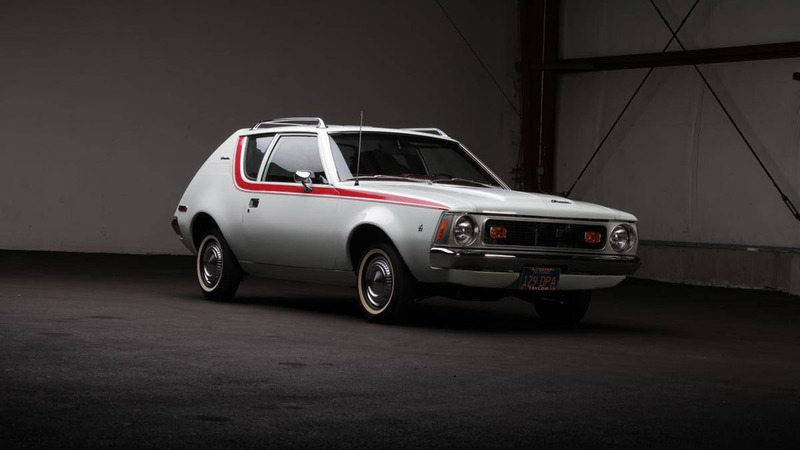 It's hard to think of a car that more perfectly encapsulates the seismic changes that would shake the American auto industry in the 1970s than the AMC Gremlin. Like some sort of walking fish, it emerged from a primordial soup of evolutionarily-stunted gas guzzlers in 1970 with a fresh shape and a funny name to ride the small-import wave and teach drivers that less could still be more. But time has not been kind to the pioneering hatchback. Thanks to its polarizing looks, popularity on the dirt track circuit, and a whole lot of rust, examples like this best-in-show 1971 model for sale on Hemmings are rarer than a pet rock these days. The listing describes a multi-year restoration effort that took a tired old two-owner Gremlin down to a bare shell and back again. 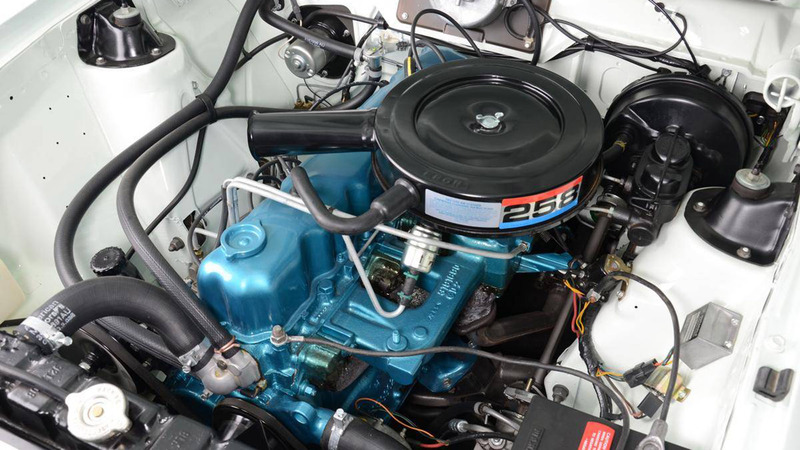 The seller details his meticulous efforts to source over 250 "new old stock" parts and reproduce original assembly techniques to create the cleanest example we've ever seen. From shocks and hubcaps to fan belts and brake cables, there are so many new pieces that it's basically the closest thing you'll find to a showroom-floor model over 40 years after it first left the factory. On top of that, the car spent its entire pre-restoration life in California, safe from the ravages of iron oxide. And in case you're doubting that someone would put this much time and effort into a such an unusual job, this build thread shows the seller literally washing and re-coating even the smallest bolts and fasteners, along with all his other meticulous methods for rehabilitating the Gremlin. Add in a full engine and transmission rebuild, and there's literally been no stone left unturned in the process of re-creating a rolling time capsule. And roll she does. 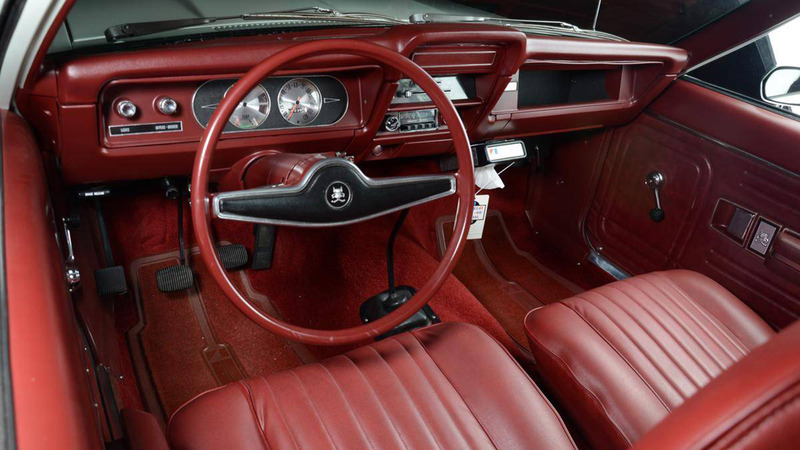 The seller describes the car as "well-sorted" and "fun to drive," with everything except the horn, radio, and back-up lights working exactly as they should. For $30,000 we would want those details sorted first, but the listing claims the wires for those are already in place. It's rocking the optional 4.2-liter inline-six and a three-speed manual, so don't expect much hot-lapping action—though if you can bear to tear into that pristine engine bay, AMC's 6.6 liter V8 is a perfect fit for some home-brewed fun. 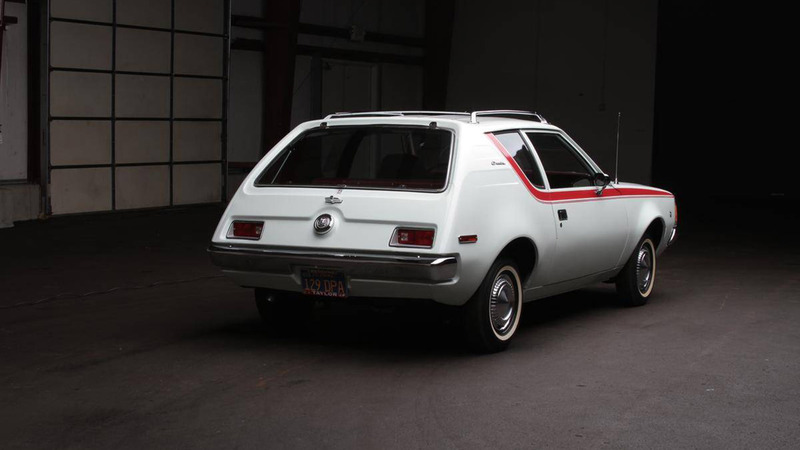 The seller states he's finally parting ways with his beloved Gremlin because he's got some other projects (and a new daughter) on his plate, and he wants it to go to someone who will get the most out of his hard work. It's been driven less than 200 miles since its rebirth, mostly on the way to winning all sorts of accolades at regional car shows. It might be a stretch to get it into Pebble Beach, but there's no doubt the little car would stand tall at your local Concours d'Elegance. A modest building in Bennington, Vermont houses some forgotten historical treasures. We took a tour.